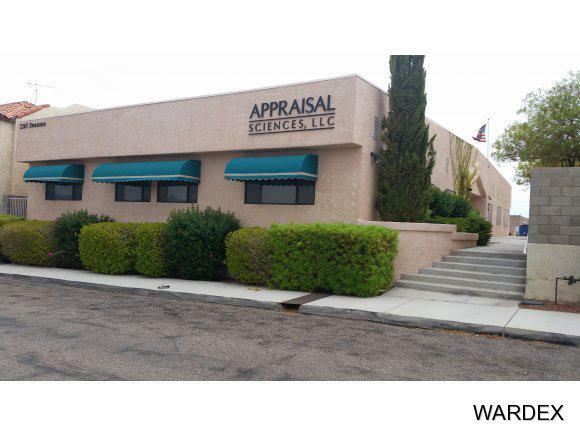 PROFESSIONAL OFFICE SPACE IN AN EXCELLENT LOCATION NEAR MCCULLOCH AND ACOMA. FRONT SUITE HAS 17 WORK STATIONS WITH DESKS. PLENTY OF LEVEL PAVED PARKING AND READY ACCESS TO A VARIETY OF OTHER BUSINESSES LOCATED IN THIS HIGH PROFILE BUSINESS AREA. Directions: ACOMA BLVD S AND SWANSON AVENUE. REAR ENTRANCE INTO PARKING LOT FROM ALLEY BEHIND BANK OF AMERICA.